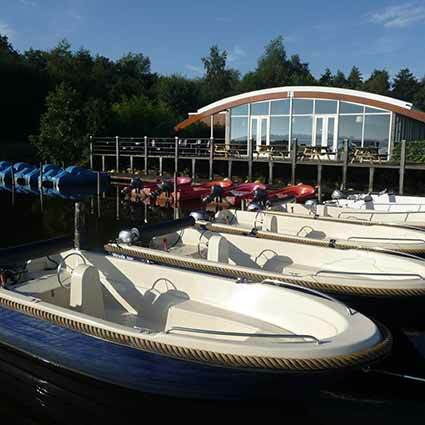 The sailing school can be found on “Landal Waterpark de Bloemert”. A beautiful park provided with a marina, a huge bungalow park, midget golf course, a nice pavilion and so much more. On the most beautiful place of the park, right near the lake you will find the sailing school. 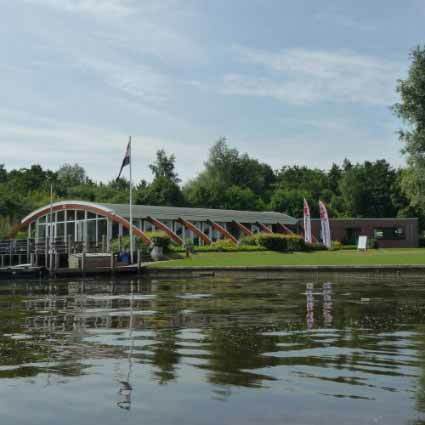 Room enough for a great holiday in and surrounding the clean shallow waters of the Zuidlaardermeer. 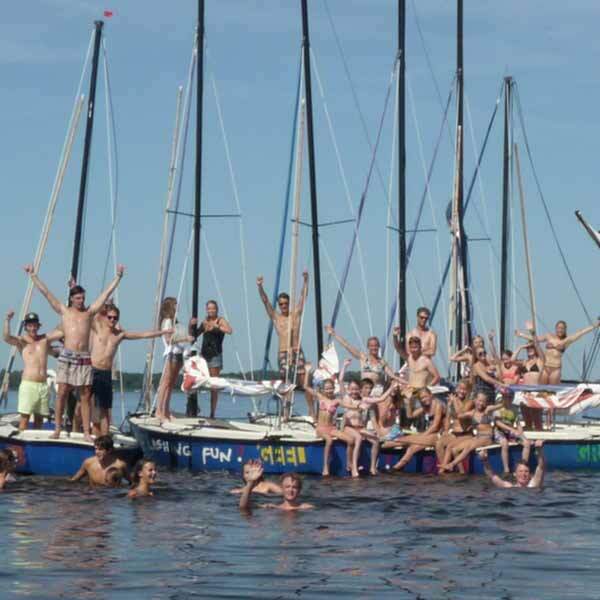 Sailing school, surfing school, summer camp, yes, we have it all! With us you will experience a great time. 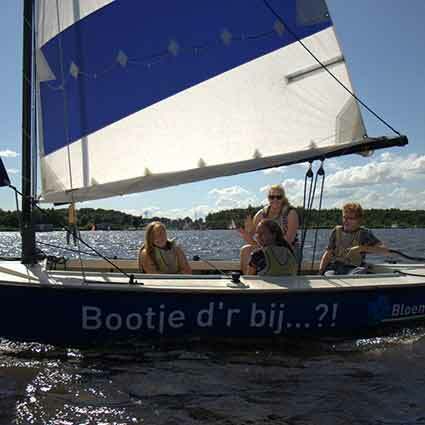 In a professional way you will learn to sail with the most modern materials. The fun is at least as important. Amazing if you steer your boat through the waves or fly on water with your board! Enjoying the sun, whilst swimming in the lake and have fun with all your (new) friends. Do you want to learn how to sail or surf (better)? 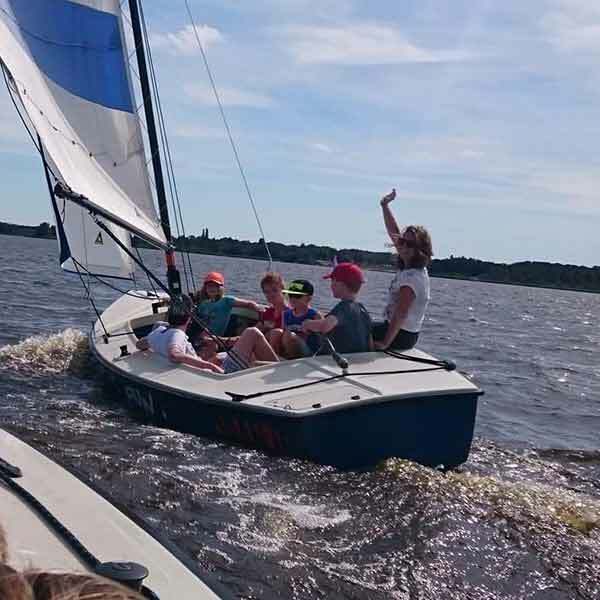 That is possible at Sailing school Zuidlaardermeer! Our experienced and educated instructors are available to teach and assist you. You can choose between group lessons or private lessons that are being taught at different levels. 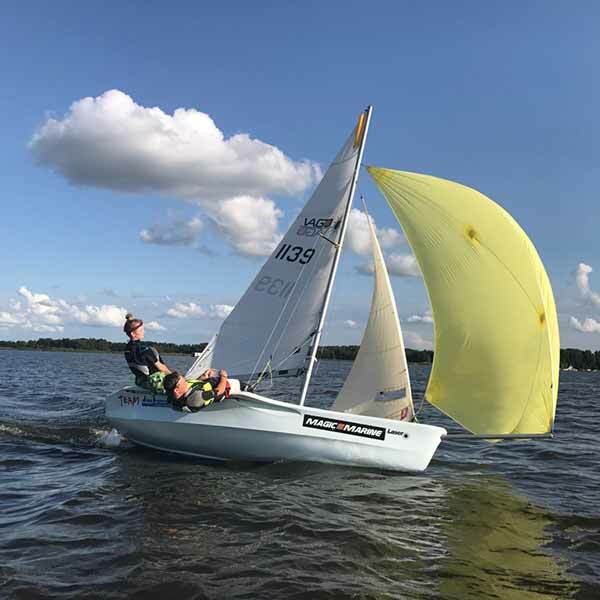 We teach windsurfing and keelboat.